A leaky roof is stressful for a number of reasons. But the biggest concern is coming down the track fast. Hurricane season is here, and a leaky roof could become a bigger issue once it hits your neighborhood. In this blog, we show four key ways to prepare your roof for the hurricane season, helping keep your family and home safe. Is it time to re-roof? Find out why stone-coated steel is the top roofing material in our new video series. Be proactive. Don’t leave it until you know there’s a problem, because that could put you in a compromising situation once the first storm blows in. However, you'll want to avoid getting up on the roof yourself - it’s dangerous, and you might miss problems that are obvious to an experienced eye. Instead, get a roof inspection from a qualified roofing contractor, someone who will go over your roof and recognize weak points. Mention any issues on the inside, such as damp stains on wood, rafters or insulation, and any spots or stains on the ceiling. A detailed roof inspection will include a full report, including the current condition of the roof and estimates for any repairs, the life expectancy of the roof and pictures of your home. While they’re there, ask the contractor for tips on securing your roof for hurricanes. Keep trees trimmed and branches away from your house. In high winds, branches act like whips, which could cause huge damage to your roof. That’s why branches should be no closer than six feet from buildings. Be sure to look out for smaller trees that might be creeping up near the roof’s edge. This is a particularly important area to keep clear of interference as it protects the roof's system. Before hurricane season arrives, review your insurance policy and ensure it's up to date and that you’re fully covered. 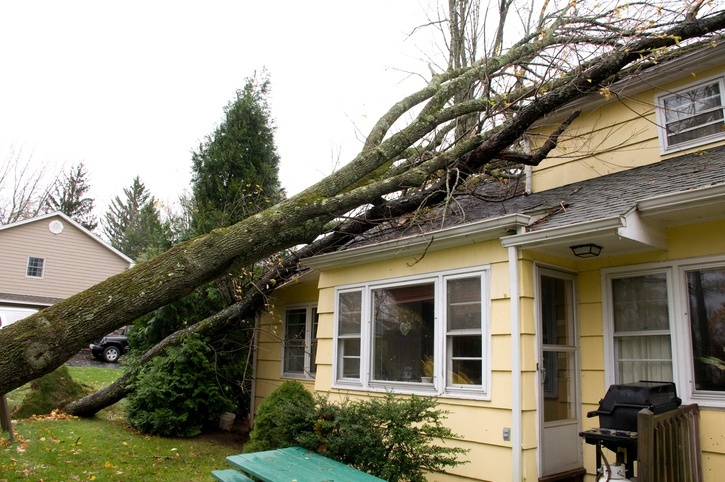 In the event of a tree or other object hitting your home, your first step will be to contact the insurance company. Then call a licensed tree service. They’ll help you remove the tree or limbs and tarp the roof. If there’s damage, call your roofing contractor - they can also help you to tarp the roof and secure your home. Our fifth tip is to keep the age of your roof in mind - especially if you’re already noticing wear and tear. Like most damage or deterioration, the longer you leave it, the worse it becomes. That’s why it’s so important to regularly inspect your roof. 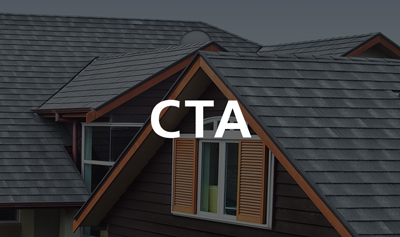 Some roofing materials wear out as quickly as 15 years, and if your roof is over 20 years old, it’s made from outdated technology. You should feel secure in the quality of your roof when storms and wild winds hit the house. To minimize stress and risk of damage, look into re-roofing your home before the hurricanes arrive. For more information, subscribe to our blog.